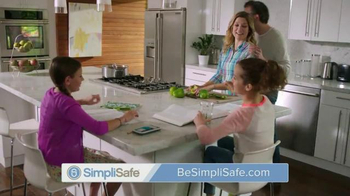 Most commercials want you to think that a home-burglary looks like a bunch of masked men breaking through a window at night. 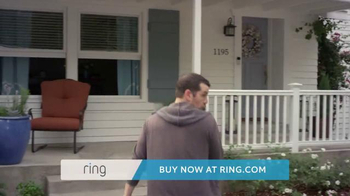 What actually happens, though, is normal-looking people try to walk through your front door in the middle of the day. 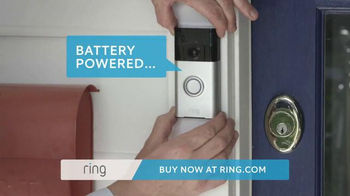 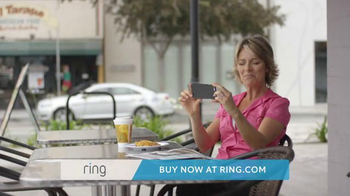 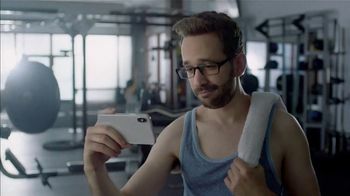 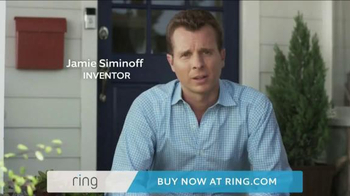 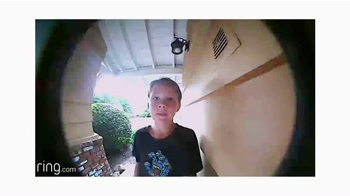 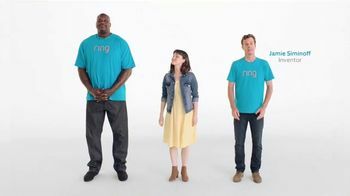 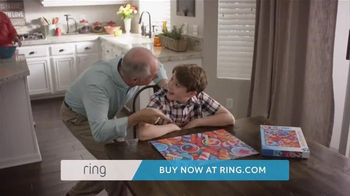 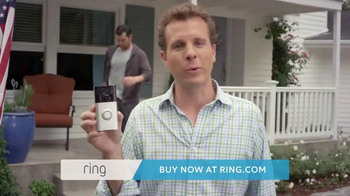 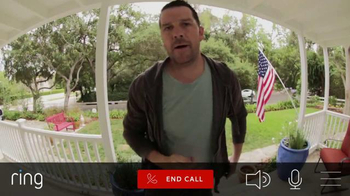 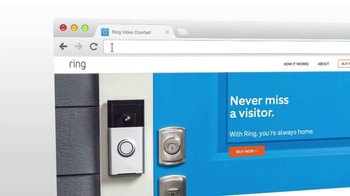 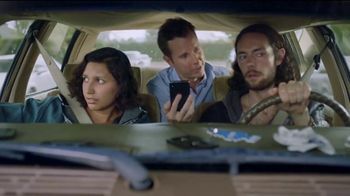 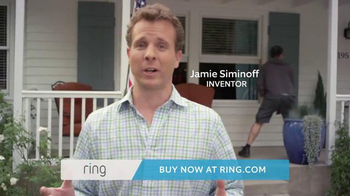 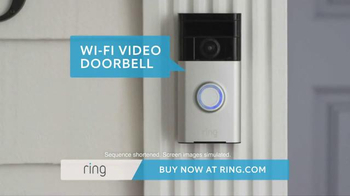 Jamie Siminoff invented the Ring Video Doorbell so this is no longer a problem.